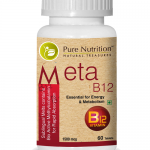 Supports high BPnaturally & increase serotonin levels. 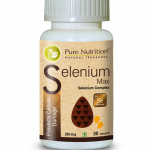 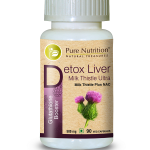 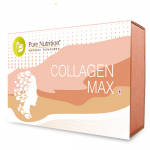 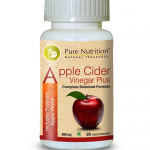 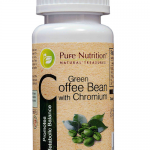 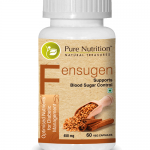 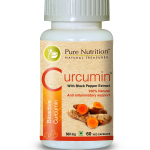 Naturally increases blood vessel dilation. 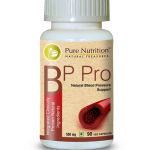 Promoting healthy blood flow and blood pressure. 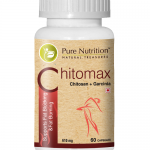 Chitomax is a fat blocker and fat burner that lowers cholesterol and triglyceride levels as well as uric acid levels. 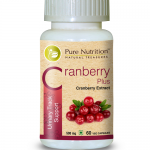 Crab chitin fiber: This unique fat-absorbing fiber aids weight loss as it binds to negatively charged fats and cholesterol during the digestive process which restricts their absorption by the body. 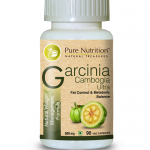 Garcina Cambogia Extract: The extract from this tropical fruit can reduce weight-related risks such as heart disease since it can decrease triglyceride levels by almost one-third. 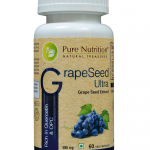 L-carnitine helps fat burn by generating energy for the body from fat reserve and enhancing fat metabolism. 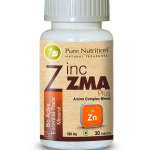 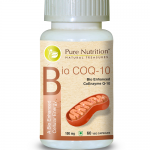 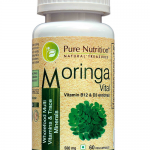 1 Capsule twice a day before meals or as suggested by your healthcare professional. 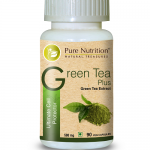 Balance the body’s pH levels.